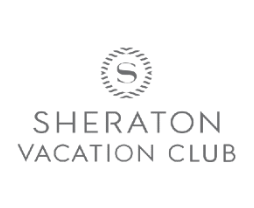 Choices make vacations fun. 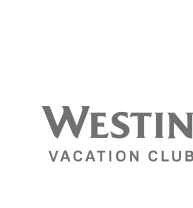 With the Westin Flex program, you can enjoy extraordinary resorts found in a variety of beach, mountain, and desert destinations — delivering breathtaking landscapes and authentic experiences all year long. 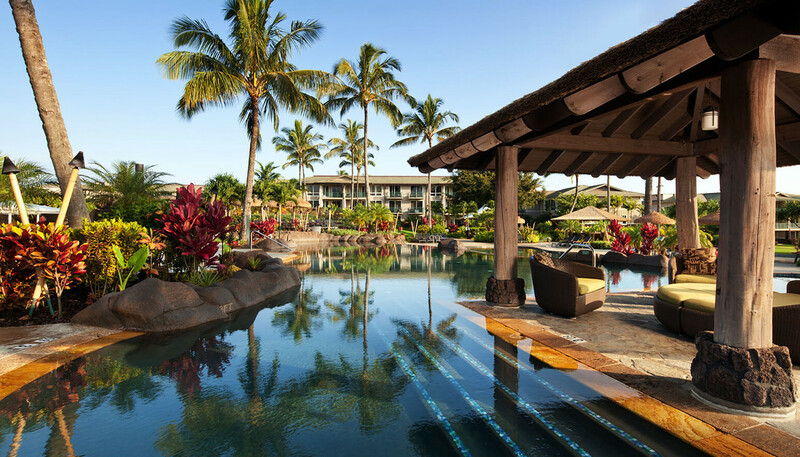 Known as the "Valley Isle," Maui is consistently voted Best Island in the World by Conde Nast Traveler® readers. 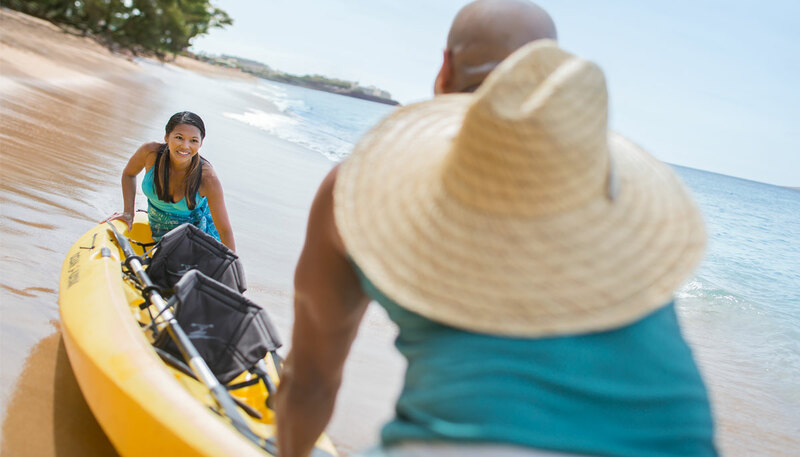 With powder-sand beaches, flowing waterfalls, lush tropical forests, and rich island history, you'll instantly be mesmerized by the beauty of the island. 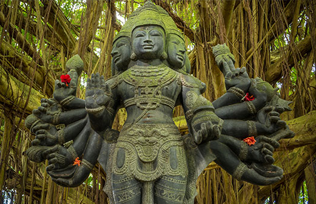 Awe-inspiring sights await on the serene "Garden Isle." The iconic Nāpali Coast, Hanalei Bay and Waimea Canyon are just a few of the natural wonders of this idyllic island that is covered in rugged coastline, intimate beaches and tropical forests. 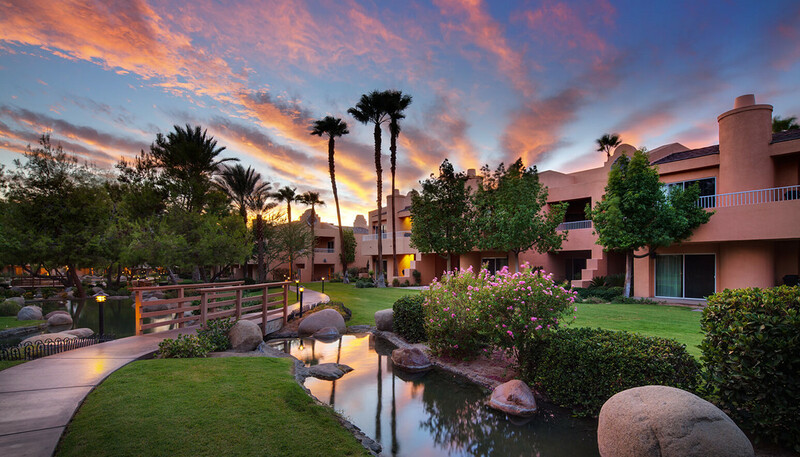 Celebrated for its elegant ambiance and luxury lifestyle, Palm Desert offers panoramic scenery, nearly year-round sunshine, spectacular shopping, outdoor adventures, and the renowned Coachella Valley Music and Arts Festival. Scenic. Adventurous. Romantic. The Coachella Valley offers experiences as diverse as the landscape. 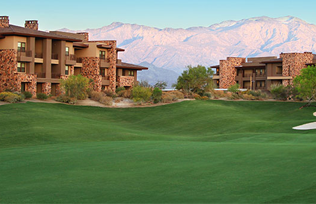 Located just a few miles from Palm Springs, Rancho Mirage is well-known for its beautiful golf courses, outdoor concerts, and fine dining. 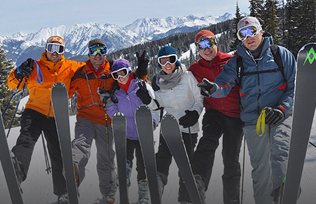 Step away from life's hustle and bustle into secluded luxury amid the Colorado Rockies. 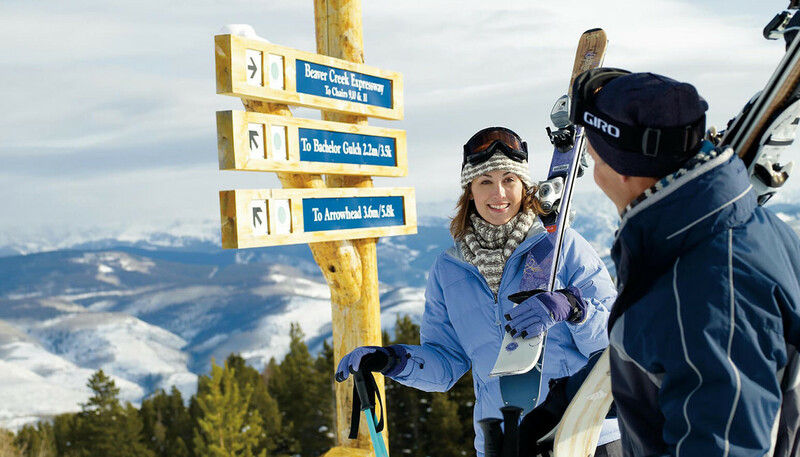 Located in the heart of Colorado's Vail Valley, both Avon and the adjacent village of Beaver Creek reveal a treasure trove of shops, restaurants, and spas — even an outdoor ice rink. 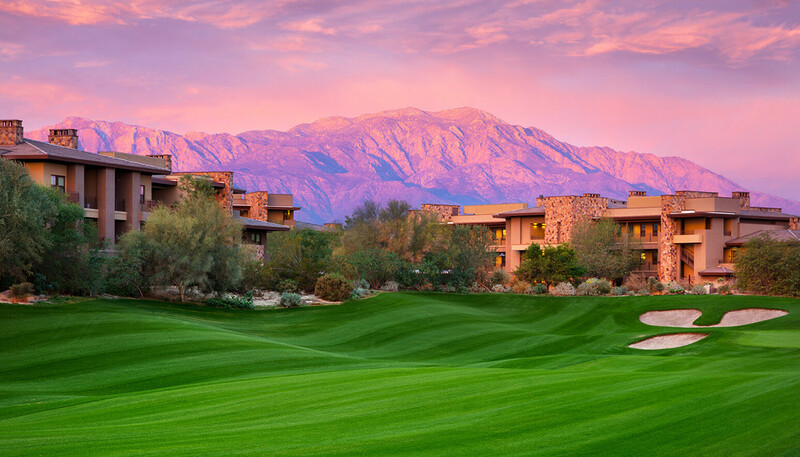 Stylish and sophisticated, modern and historic, Scottsdale, Arizona is an ideal destination for an inspiring getaway. 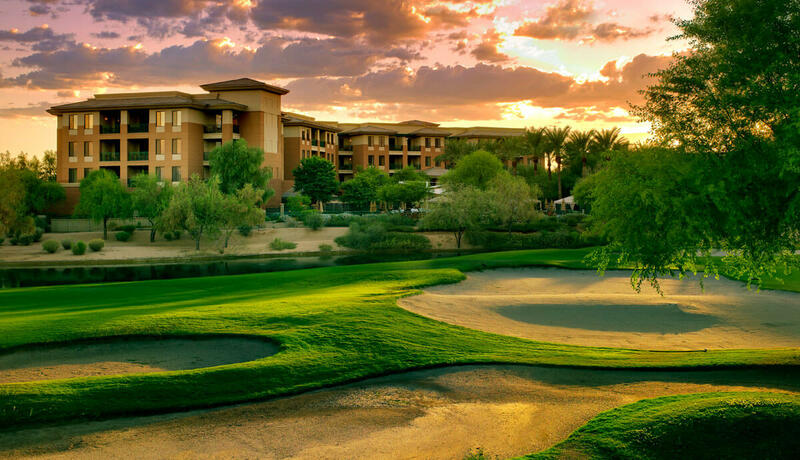 With so much to do, from world-class dining, shopping, and golf to striking natural beauty and historic sights, Scottsdale has something for everyone.